Starting a small business or would like modernize your existing logo design? At Visualeyez will work with you to provide your business with a unique, modern logo design that expresses your company’s vision, values and direction. 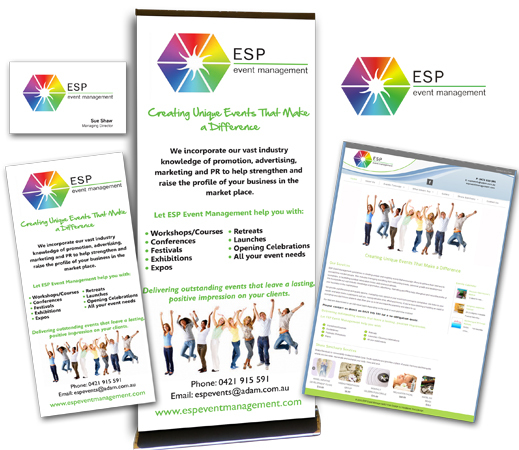 As well as high quality, affordable logo design, Visualeyez Colour can also incorporate a range of business stationery and marketing materials to complete your new outlook. We specialize in stationery design, brochure design, graphic design, flash animations and web design. Contact us at info@visualeyezcolour.com.au to discuss your requirements such as your personal taste, your company’s philosophy, the look and style you’re after.